7 states now have active bills to regulate kratom. 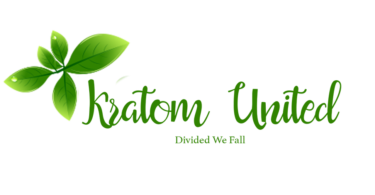 Support your kratom advocacy groups is now needed. West Virginia, Senator Takubo, legi aide said. All scheduled drugs have been removed from the bill.